Beautiful listing right in central Englewood. Four acres directly across from Lemon Bay High School and backs up to The state park at Cedar Point. 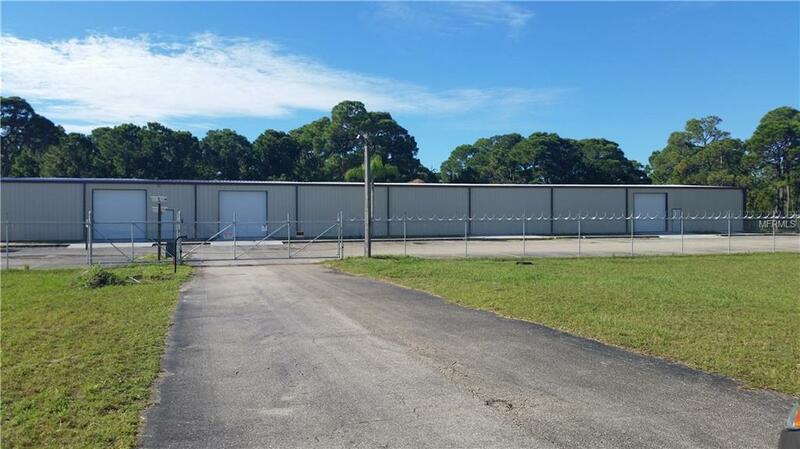 This listing also consists of a 13000 sq ft building that has been totally renovated with new overhead doors as well as new electric and new roof. Parcels 412008151005 and 412008151004 are also coming with property. Some owner financing availableZoned CT -- Some possibilities for this property: gas station with or without retail sales, sport or commercial marina, animal hospital & boarding facility, indoor recreation facility, outdoor market & exhibition place. Many more possibilities. Come see this today! Listing provided courtesy of Brett Barber & Company Real Es.